Our 12 favourites wines in the shop this April. 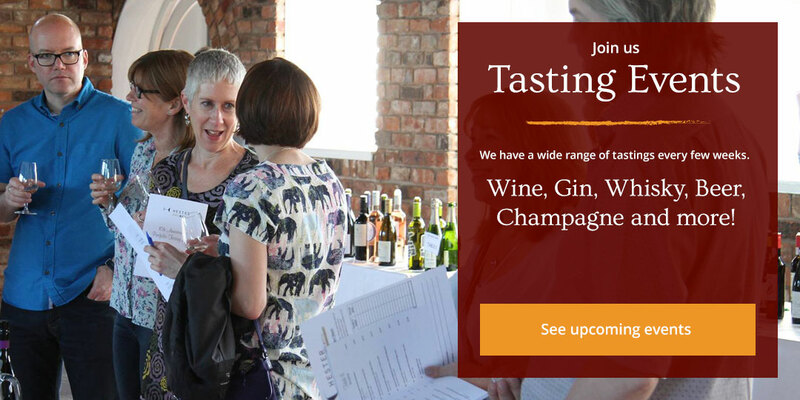 Get Mixed Case of the Month, Special offers, Upcoming tastings & more. One email every month. Unsubscribe easily & instantly any time. See what’s on offer this month.